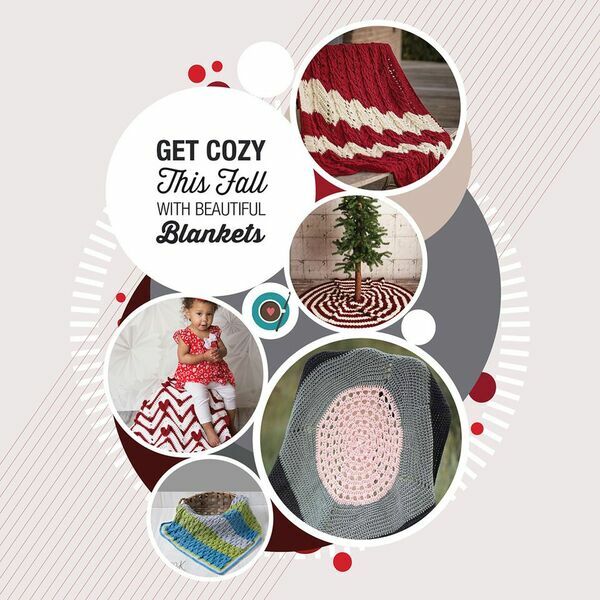 Fall is around the corner, and we have blankets for you! 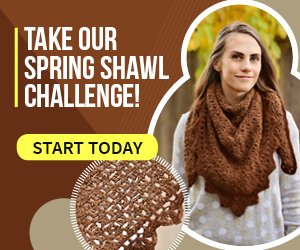 It’s time to snuggle into warm sweaters, soft slippers, and cozy afghans! 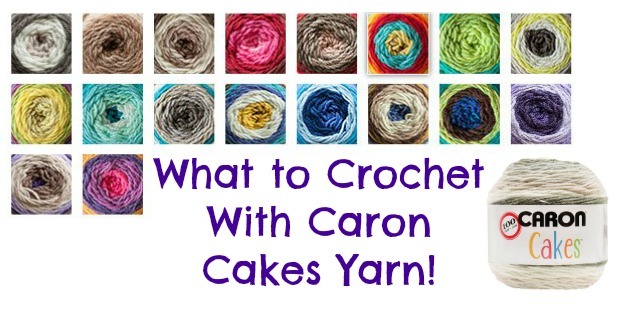 Here are some amazing blanket (and one tree blanket) patterns for you to get started! 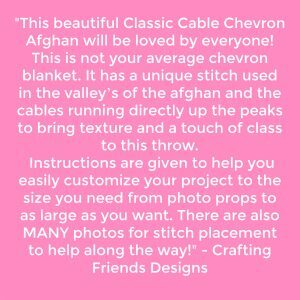 #1 – The Classic Cable Chevron Afghan by Crafting Friends Designs – Get the pattern here! 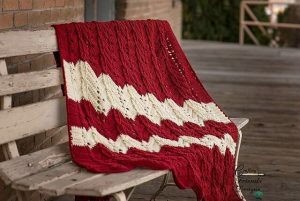 Chevron blankets are GORGEOUS. 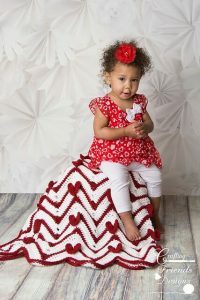 It’s one that will get passed down through the family. 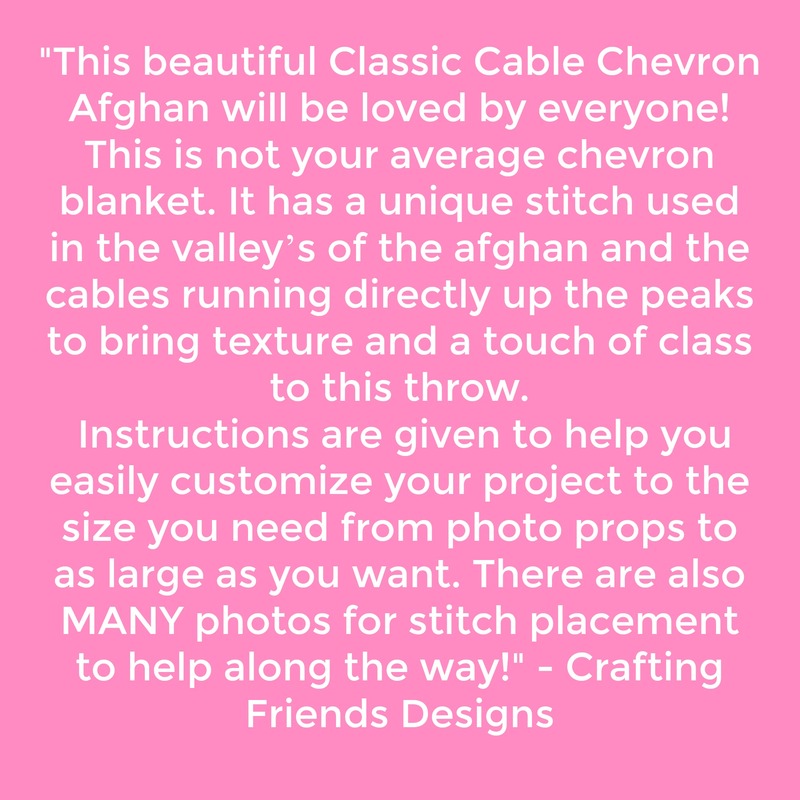 If you haven’t tried your hand at cabling, this would be a wonderful pattern to start with, as the repeat will get you used to cabling in no time! 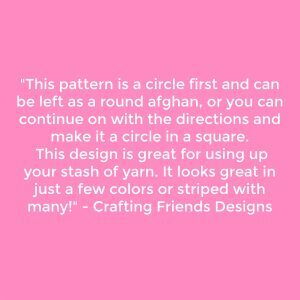 #2 – Fun in the Sun Afghan by Crafting Friends Designs – Get the pattern here! 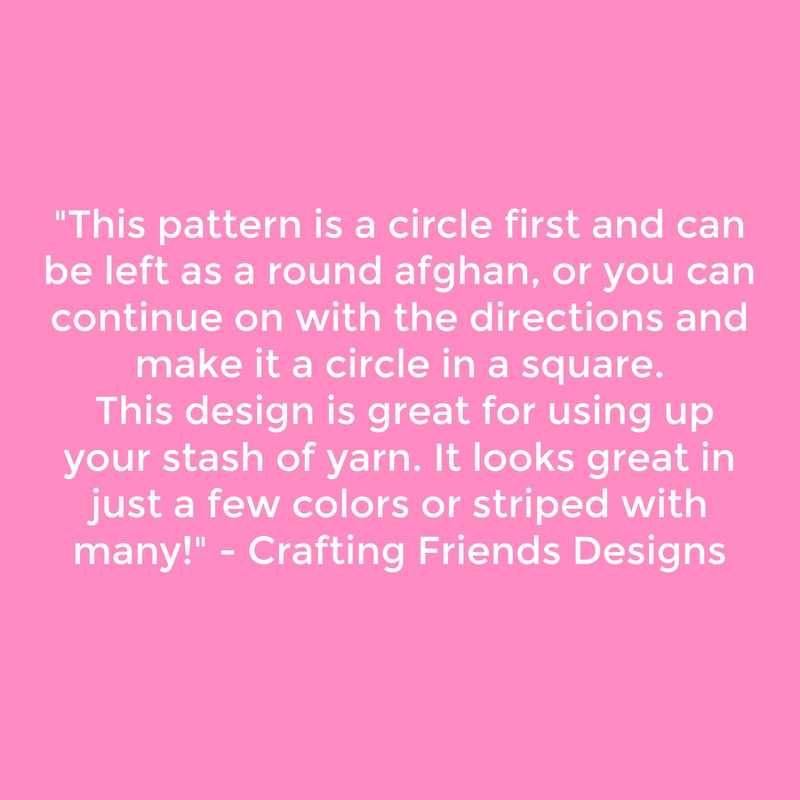 Staring in the center, and working from a circle to a square, this blanket will keep you interested all the way to the end! 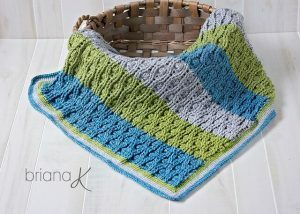 Perfect for a little one to cuddle, make this one in custom colors for a unique look! 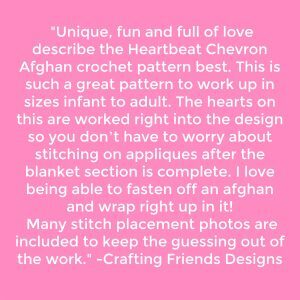 #3 – The Heartbeat Chevron Afghan by Crafting Friends Designs – Get the Pattern here! 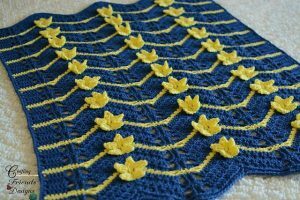 This blanket is absolutely lovely! 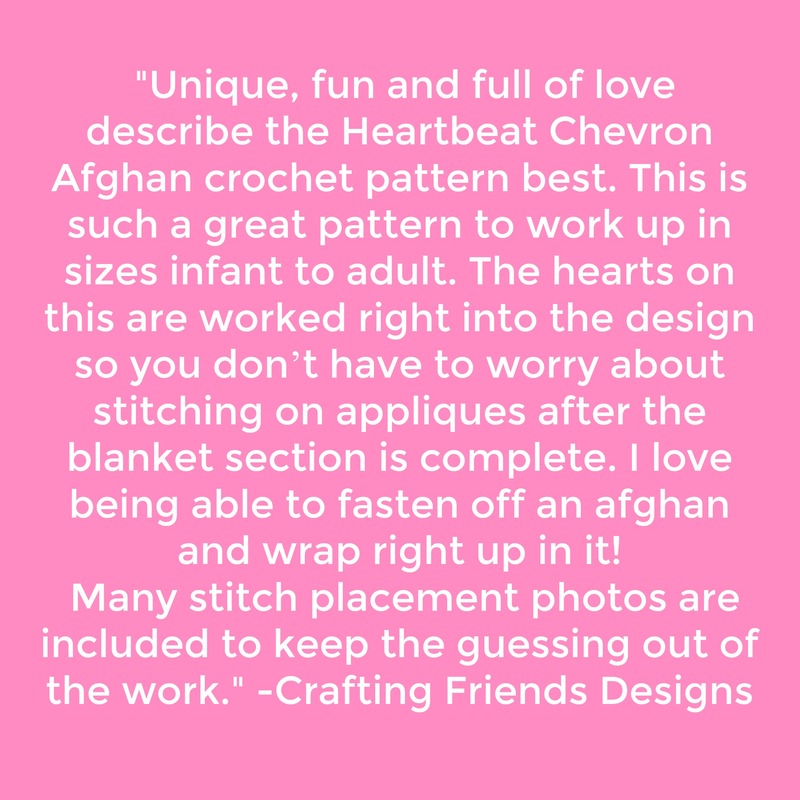 The heart details are to die for, and would be great for a little girls room! 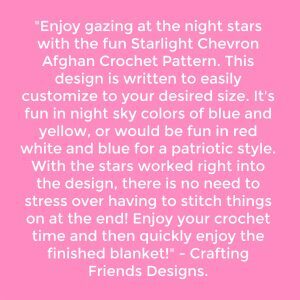 #4 – The Starlight Chevron Afghan by Crafting Friends Designs – Get the pattern here! 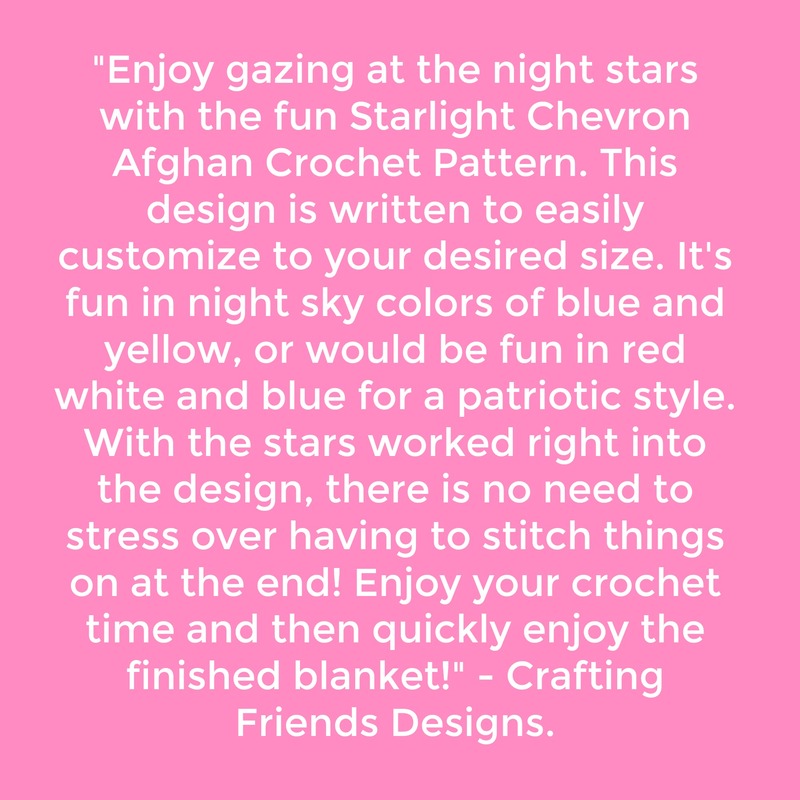 With a similar design idea to the Heartbeat Chevron Afghan, Crafting Friends Designs has offered a Starlight version of this beautiful blanket! 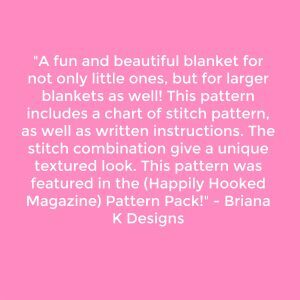 #5 – The Vintage Blanket by Briana K Designs – Get the pattern here! 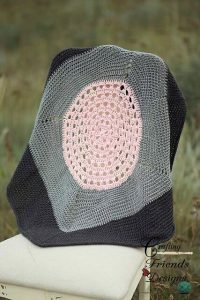 The texture of this Vintage Blanket is absolutely stunning! 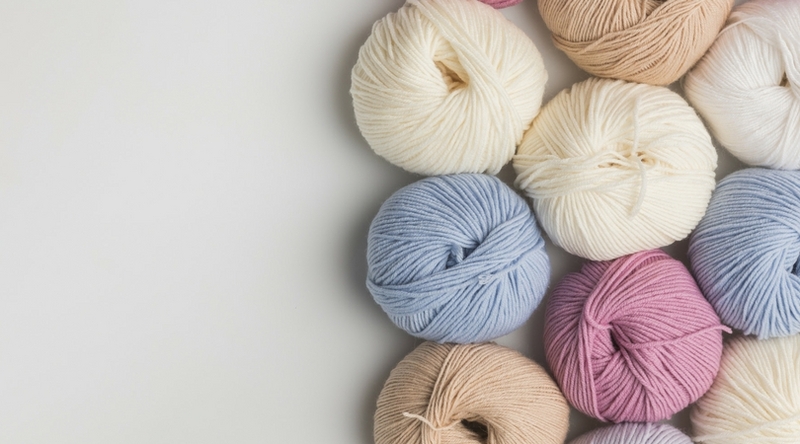 Choose a color pallet to match your décor, and you’ll be all set to snuggle! 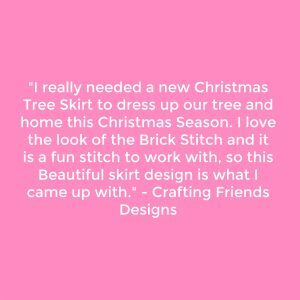 #6 The Diamond Christmas Tree Skirt by Crafting Friends Designs – Get the pattern here! 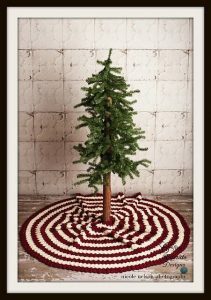 Something a little bit different for you, a blanket for your Christmas Tree! 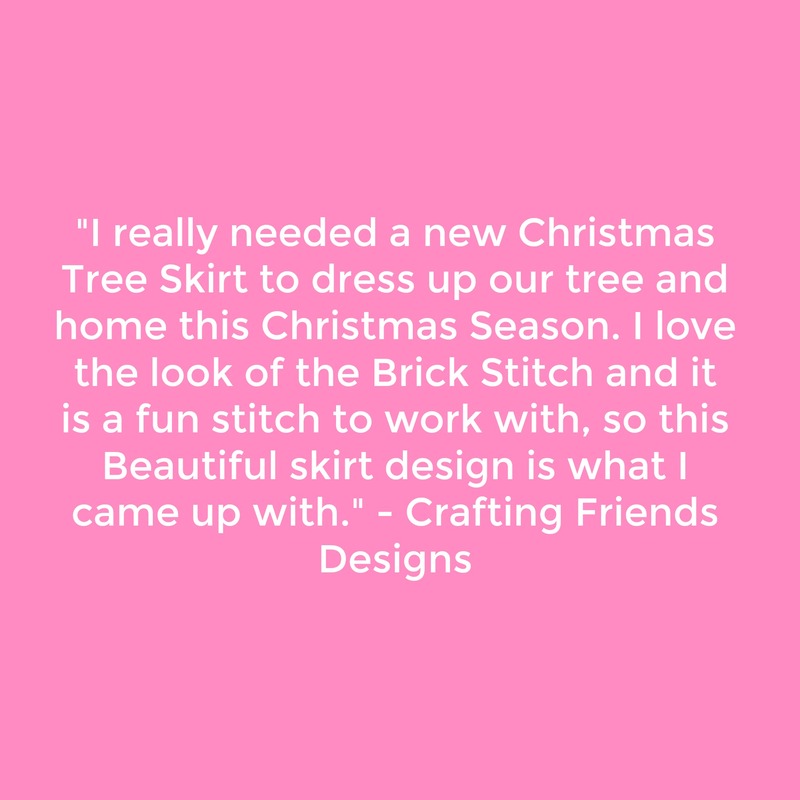 Complete the cozy look for your home by adding this comfy skirt around the base of your Christmas tree this year! 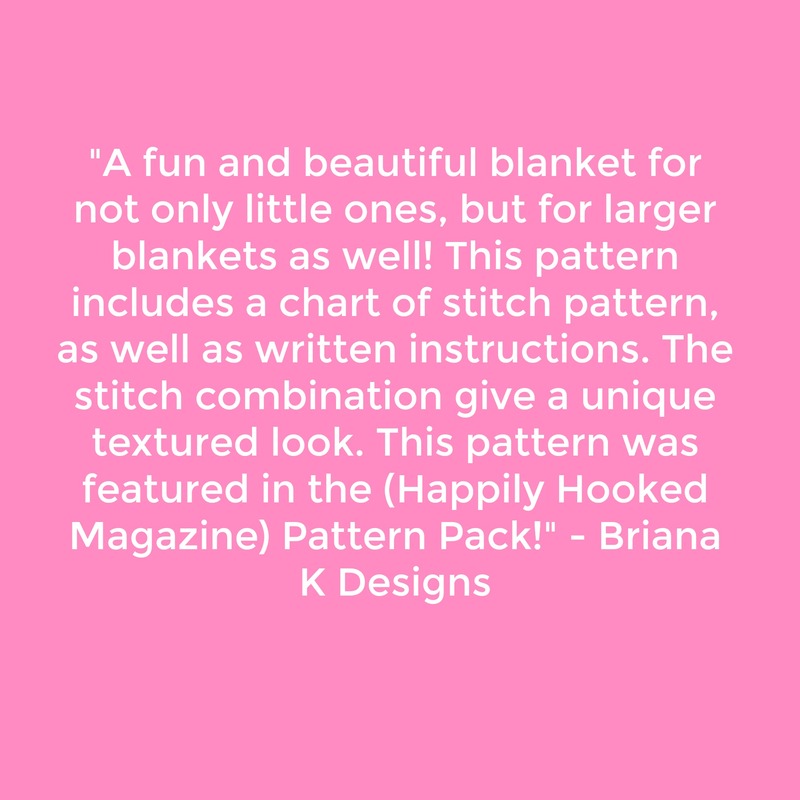 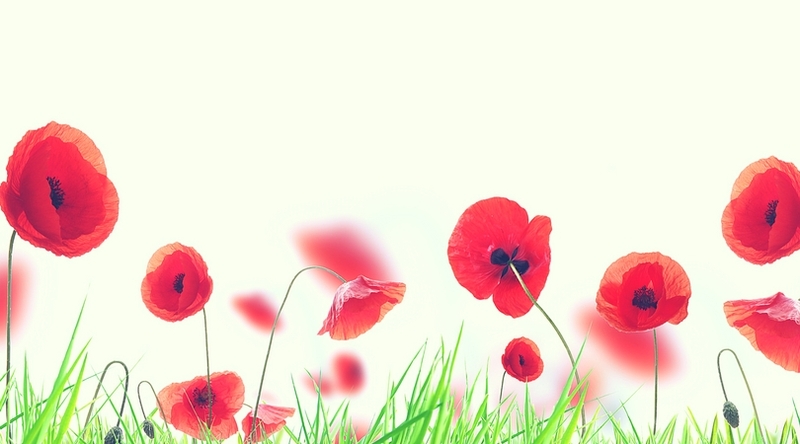 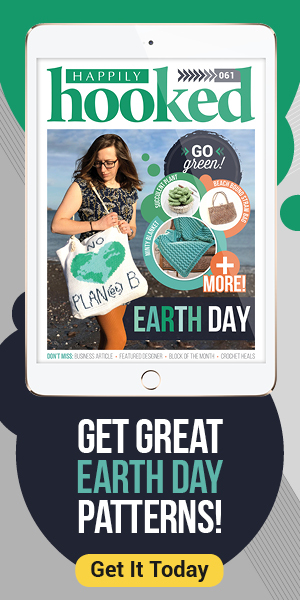 I hope you’ve enjoyed these amazing patterns from two very talented designers!